Twitch has today announced that it will feature on the Playstation 4, enabling gamers to both publish and stream their exploits and also view other Twitch feeds directly from the PS4 console. The service will be 100% free and is activated by simply pressing the “Share” button on the new DualShock 4 controller (makes sense to us!). 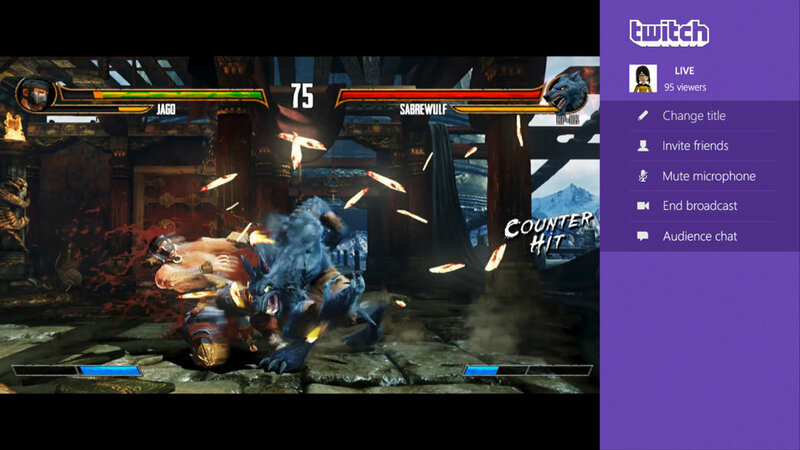 Twitch has already been announced for the Xbox One.